We are excited to bring to you the healing miracle of your own stem cells. 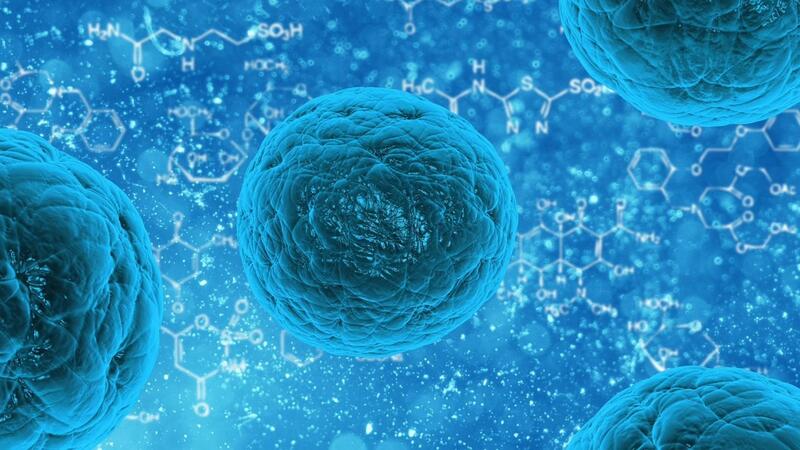 All over your body is teeming with stem cells. Without them, you would be dead very quickly. These cells are either highly specialised cells that will turn into a particular cell line, like muscles, neural tissue, bone, skin etc. But in certain places, we can find cells that are called pluripotent, or cells that differentiate into various types of tissue. it is only a matter of finding and isolating them. By a simple, surgical, point of care procedure, we can assist in liberating these cells that are currently “unemployed” and deploy them to an area that needs their attention, where they can get to work. By repairing and restoring a damaged tissue caused by a variety of causes, be it injury, auto-immune, infection or just plain ageing/degenerative conditions. We have partnered with a worldwide network of doctors and clinics that are dedicated to clinical research in the arena of stem cell treatment through this surgical procedure, which ensures we are on the cutting edge with the latest advances in this field. While not a cure-all, we are excited about the improvements our patients are seeing through stem cell treatment. Schedule a consultation with us to find out if you are a suitable candidate for stem cell treatment.